Twice this week, Wall Street Journal reporters posted on Twitter statements and photos implicating Hamas — but then quickly deleted their tweets. Editors have not commented when asked why and at whose request the tweets are being censored. Journal editors in New York have not responded to requests for information about Casey’s deleted tweet. In response to pressure on Twitter, El-Ghobashy insisted he deleted his post because its analysis was “speculative.” But his justification is not convincing. 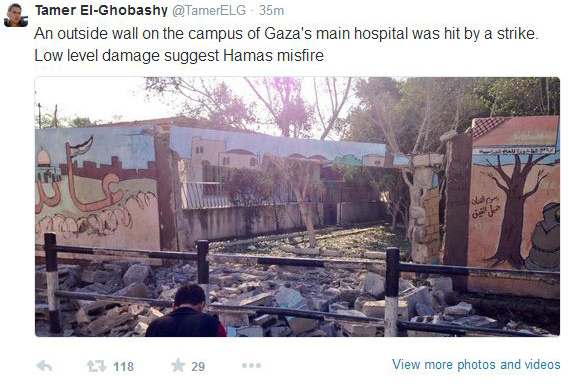 The same reporter had no problem speculating about earlier strikes when speaking on Wall Street Journal radio a few days ago, where he stated that the likelihood “seems very very slim” that Hamas rounds hit a UN school. And he had no problem speculating on Twitter, where he asserted as fact that Israel killed Palestinians at the school, although Israel challenged that claim. it’s the job of editors, sitting thousands of miles away, at a very safe remove from the battlefield, to note that dispatches were produced under pressure, or that key information was removed by a government—as nearly all mainstream media outlets do when battlefield dispatches pass through the hands of the IDF censor. A good editor might attach similar notes to dispatches from combat zones controlled by terrorist organizations. 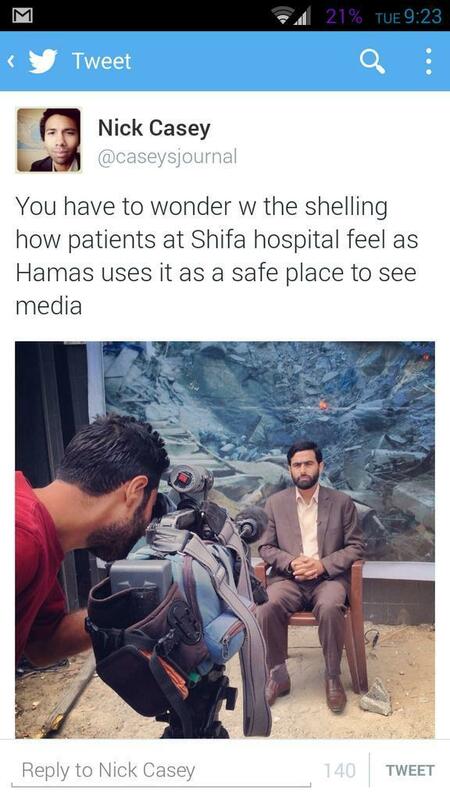 He or she might also decide that reporting only the news that Hamas deems fit to print from Shifa Hospital isn’t actually reporting at all: It’s propaganda. What is certain is that the way Wall Street Journal editors are addressing this serious issue — with silence — is not a solution. The newspaper’s credibility hinges on it being transparent about what information is being withheld from readers, and why. 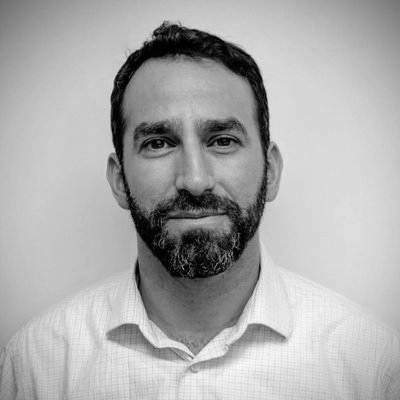 If information that casts Hamas in a negative light is being censored for the safety of journalists, some of whom have definitely been intimidated, as The Times of Israel recently documented, then readers must be informed that they are only getting a partial story. If readers aren’t informed, or if key information is being deleted for any other reason, the newspaper does not deserve to be seen as credible.